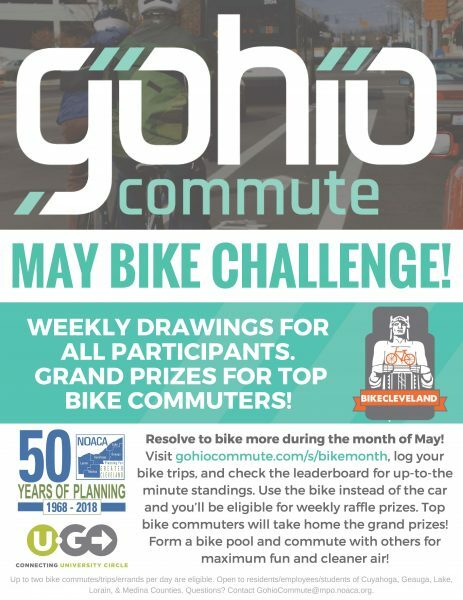 Use the bike instead of the car and you’ll be eligible for weekly raffle prizes, and top bike commuters (1st, 2nd, and 3rd place) will take home the grand prizes! Special thanks goes to Beat Cycles, Blazing Saddle Cycle, Century Cycles, Joy Machines Bike Shop, Spin Bike Shop, and Two One Fix Mobile Bike Shop for their gift card prize support! Drawings will be held in the event of ties. Form a bikepool and commute with others for maximum fun and cleaner air!